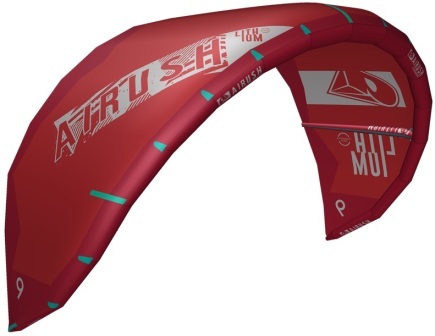 This is the kite that carved a new level of legendary versatility and performance in a single model. The Lithium is as comfortable in the hands of a first time kiter as the advanced rider looking for a lot of everything: freeriding, jumping, looping and waves. As the Lithium continues to build this legacy, we have explored new construction options to further refine a product that caters to the unique demands of each rider. The Single Point System on the Lithium Core features a XL Boston Inflate/Deflate valve making inflation effortless. While the V3.2 Bridle improves the steering when overpowered or sheeted out, ideal for Wave riding or riding more powered up. 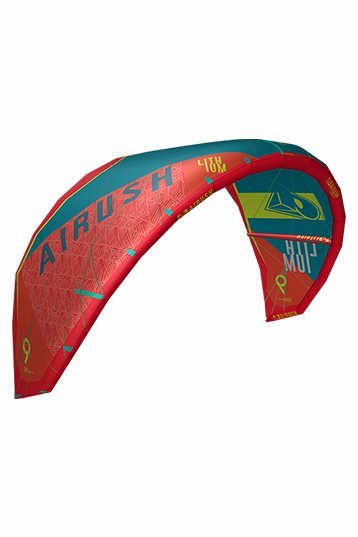 The focus of wingtip and strut layout in conjunction with the Delta Hybrid design ensures the quickest response through the air as well as instant relaunch. 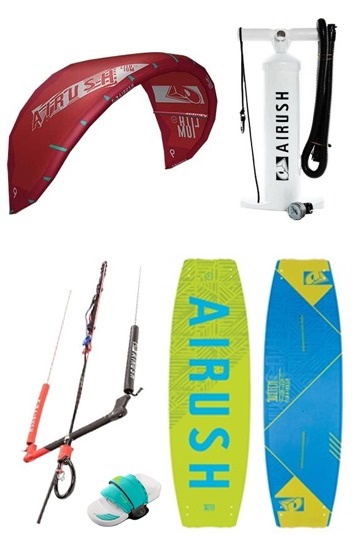 With amazing park power, stability, and ease of use, the Lithium is simply the perfect kite.